On Friday the 31st of March Lauren, Lix, Ginger and I went to Hobart to do the UN Gender Equality event. 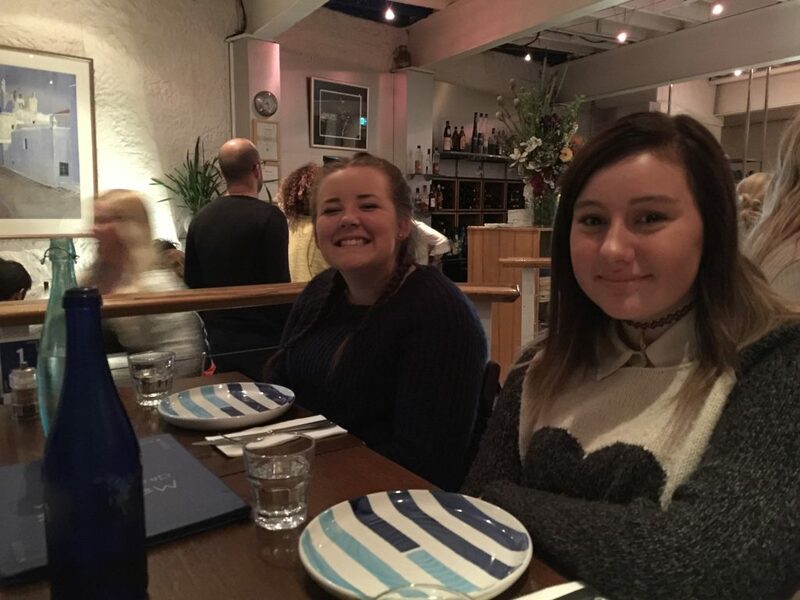 We left straight after school and drove to Hobart, checked into our hotel and went out for Greek food, which was amazing. The next day we went out for breakfast and then to the Uni to register for the Gender Equality event. 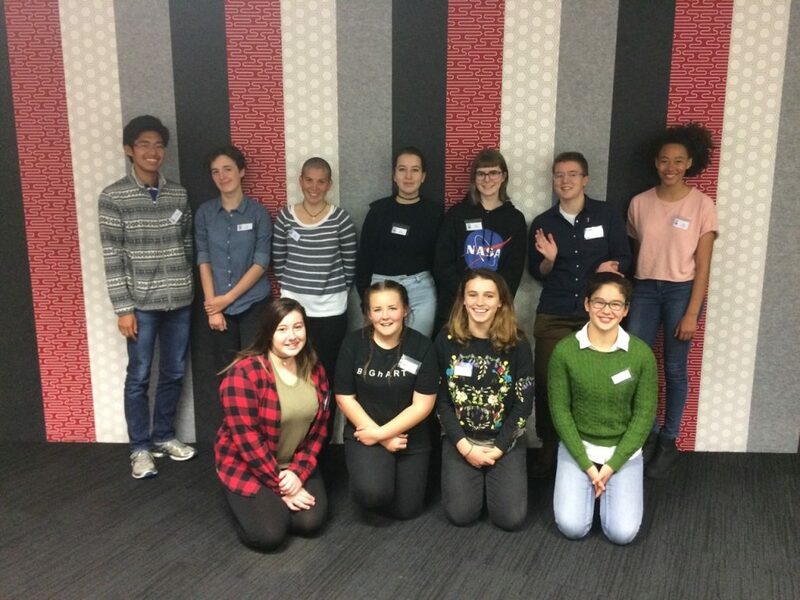 There we met Tom, the coordinator of the event, and a bunch of other people who seemed to all know each other and get along well, throughout the day we all grew close as we discussed what our ideas of gender equality were and how we thought we could achieve them. We took part in nonstop debates and talked a lot about feminism and how we could overcome racism and sexism. We all had an amazing time up in Hobart and would definitely leap at the opportunity to do it again.